Tanjong Beach Club is the perfect place to hold your corporate event, celebration, or wedding. Our experienced events team has hosted hundreds of events making it one of Singapore’s most successful and sought after venues. We host events of all sizes, from an intimate dinner for 30, to a full blown buyout with thousands in the sand. The perfect place for your next birthday bash, anniversary party or celebratory event. From an intimate solemnisation ceremony on the coast to a lavish dinner for many. 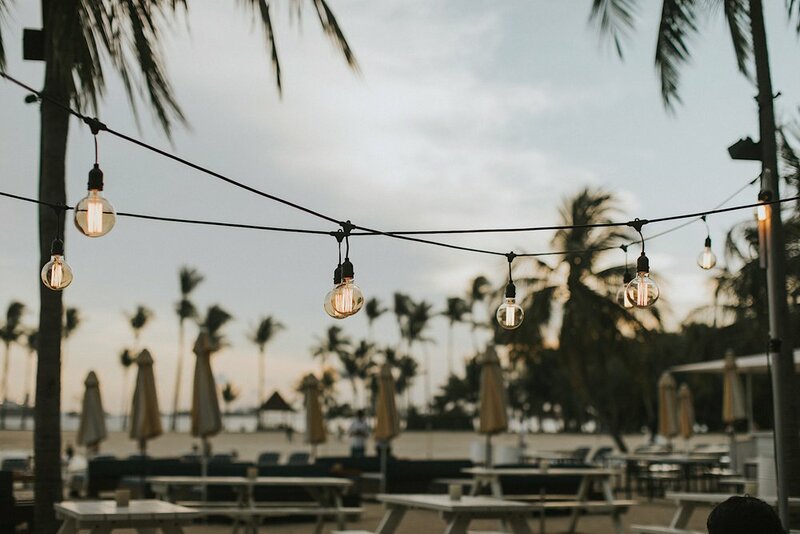 Plan your next corporate event surrounded by palm trees, sunlight, and the cool sea breeze.